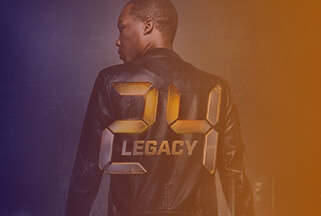 The Expo will go in-depth on the latest industry trends, provide opportunities to walk away with tangible items to enhance your portfolio as well as provide guidance on how to specifically get in the entertainment business in Georgia. 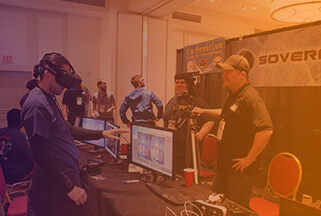 Official Schedule: Please click here to see the schedule along with moderators/panelists/presenters. 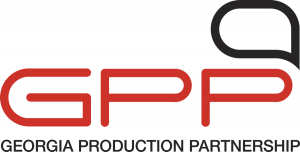 BONUS…Gain further knowledge by taking advantage of our complimentary hands-on workshops led by industry professionals. 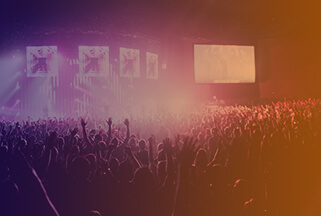 Registration is on a first come basis so ADD-ON to your general admission ticket now! 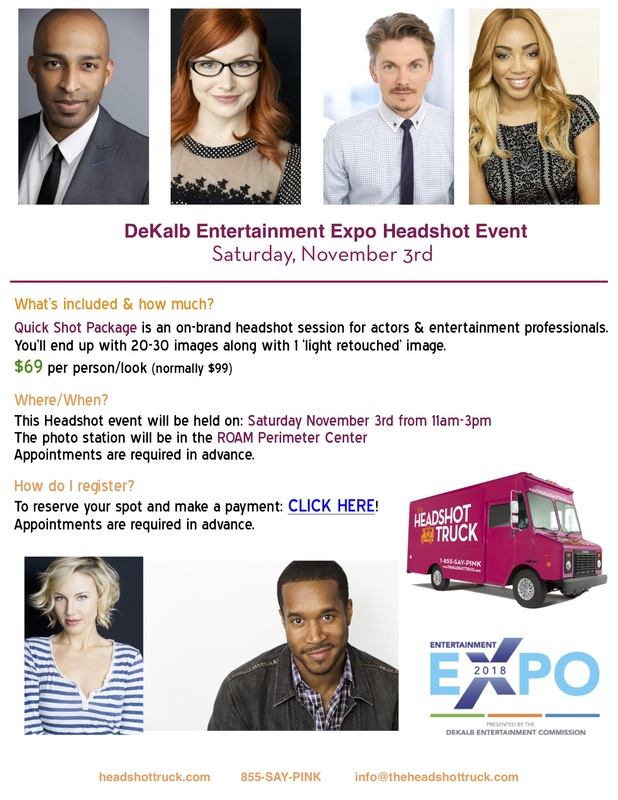 *Headshots – Actor and professional headshots will be provided by The Headshot Truck. 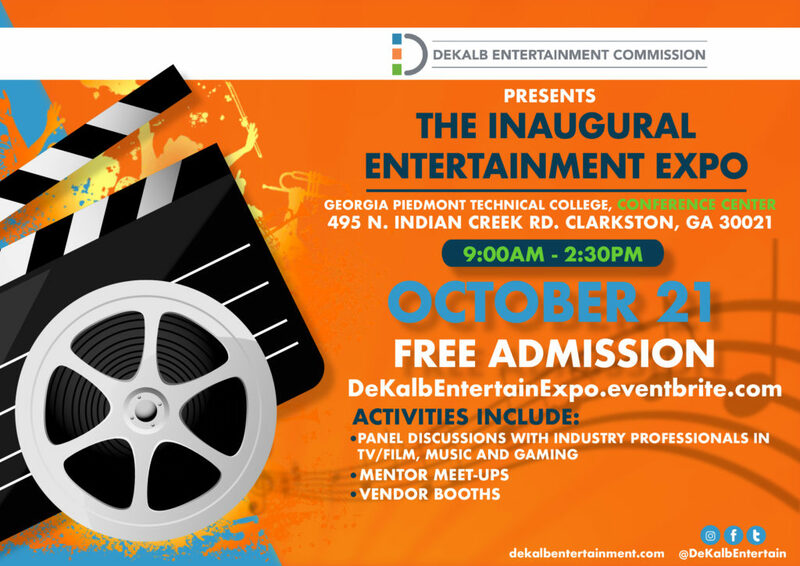 Proceeds from the DeKalb Entertainment Commission’s 2018 Entertainment Expo will go towards producing next year’s 2019 Entertainment Expo.